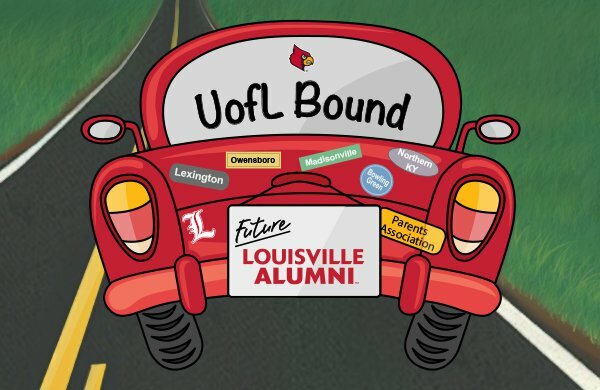 You and your family are invited to a special send off picnic hosted by the UofL Alumni Association and the UofL Parents Association. This gathering will allow you to meet and greet your fellow freshmen from your area who will attend UofL this fall. Representatives from the Alumni Association, Parents Association, Campus Housing, and First Year Initiatives (FYI) will be in attendance and complimentary food and beverages will be served. View details and register below. Sign up for a Summer Send Off near you!